Make plans to come early for performances to enjoy beverages, snacks and the art exhibit–all to benefit the Festival! The Festival is held in a large tent located in the heart of Bear Valley Village.  In addition to the main performance tent, small tents are located adjacent and offer wine, beer, beverages and snacks along with Festival merchandise for sale as fundraisers for the festival. 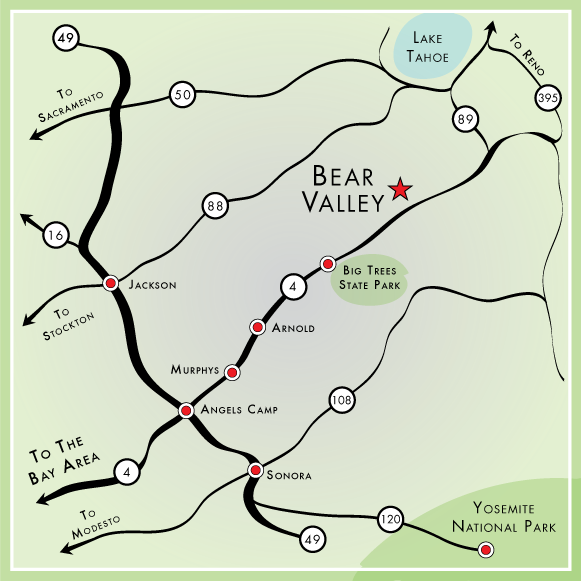 The annual Arts of Bear Valley exhibit is back this season and also supports the Festival. The exhibit is located in the Community building adjacent to the festival tent.